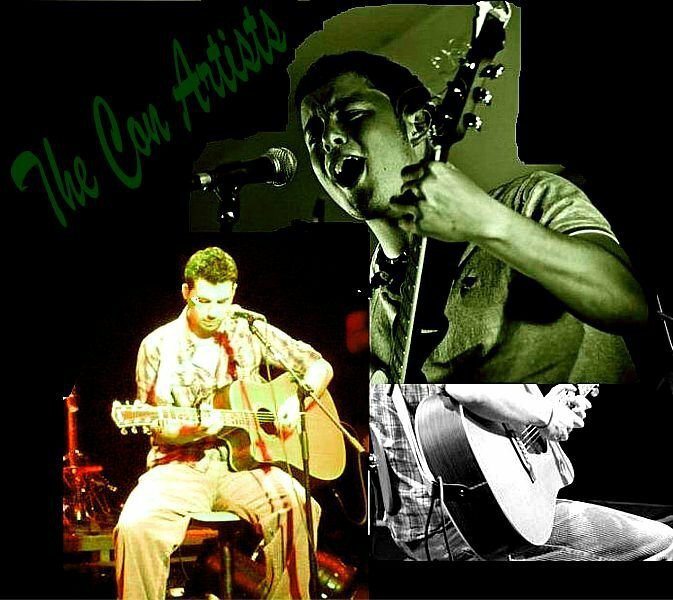 The Con Artists have played Sailor’s Bar every June Bank Holiday for the past 10 years. The Con Artists formed in the summer of 2009 and fast became one of Mayo’s most popular two piece bands. The lads became well known for their diverse set consisting of anything from timely classics, to ballads & trad, one hit wonders to modern day chart hits – with the odd original thrown in for good measure. From the shores, big and small towns of Mayo, to Clare island to Galway city the lads spent almost five dedicated years entertaining the public – building a great following and a superb reputation for being great fun and always going the extra mile to ensure a great night. After a two year break due to one of the lads emigrating for work – the lads are back together for some reunion gigs this summer in some of their favourite venues who supported them over the previous years. The lads are delighted to be back together rocking out again and are looking forward to reliving some classic nights around Mayo and the mighty Clare Island!